In general if we like any song we will be very exited to read the song lyrics. So there are many applications came into market to make our work easy. 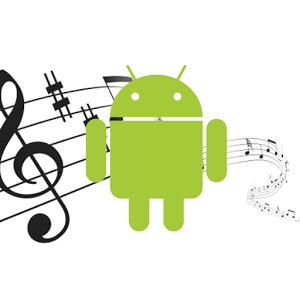 Let us some 10 song lyrics applications for android. You can find the lyrics to your favorite songs and enter the name of the artist, the song and press enter. You can save lyrics easily and create categories of the song lyrics and inserted into the lyrics you found. Android requirement for this app is 2.2 and up. You can get accurate lyrics fast with an easy to read interface. 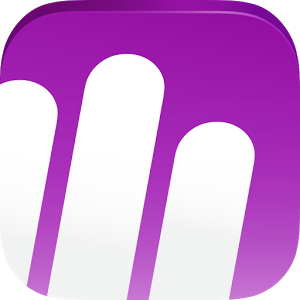 Lyrically offers more than one million lyrics curated for fans and by fans. Search top tracks, by artist, or by song. You can find the lyrics of the song you are listening to on your mobile. 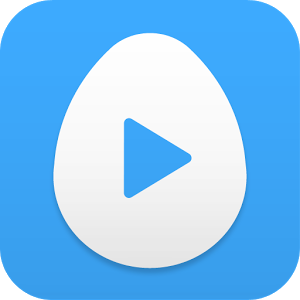 Google Play Music, Pandora, Spotify, Rdio, Deezer, and many more are the supported players for this app. Android requirement for this app is 2.3.3 and up. It is a free offline application which does not require any internet. 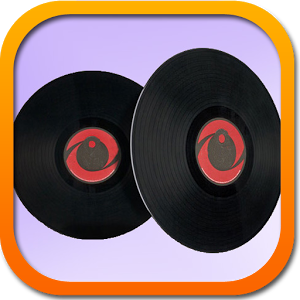 In this app every songs that you view is stored in history. You can also add articles to your favorite by clicking star. You can change application theme and font. Android requirement for this app is 3.1 and up. 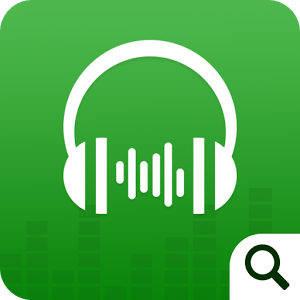 This app find the lyrics of the song that you are listening to and shows lyrics with the song. It also displays auto tagged lyrics. You can share it in twitter and make home screen widget. You can customize the sound using Equalizer. Android requirement for this app is varies with device. To find that song that stuck in your head when you only know a few of the lyrics. The Song Lyrics functionality adheres to an intelligent algorithm to ensure you find the exact title you are looking for. Here are some of the features : Easy search, Instant access, Purposeful design, Offline Access, System Integration, Android Beam, 15 languages supported. Android requirement for this app is 4.0 or up.